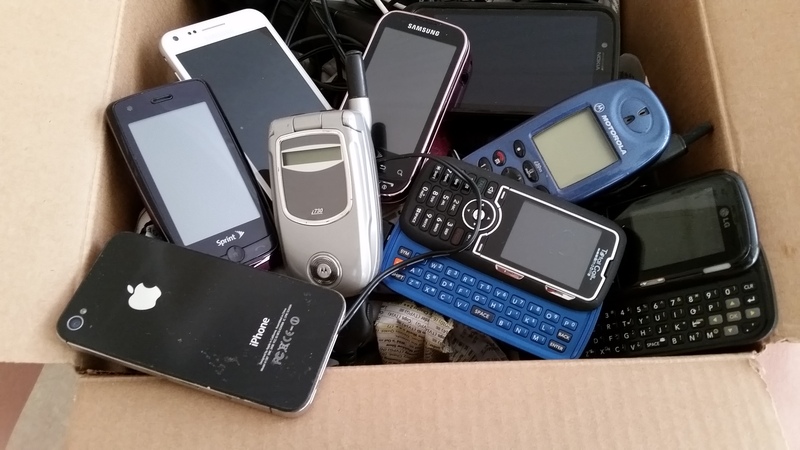 Our Children LA and Human I-T are collecting old phones/chargers in November! Phones will be safely recycled/sold and the money used to purchase new smart phones. We will install the WIN app and give the new phones to area homeless youth at drop-in centers and shelters around the county. Read More to learn how to host a phone drive. Download Phone Drive Poster here.